Stand Up Paddle Boarding is a sport that can be picked up by everyone yet requires the participant to work and therefore is a tool that people use all over the world to keep fit. Your entire body is worked when on a SUP using your legs, core and upperbody to propel you through the water. As well as a great physical fitness tool, it also provides a platform for relaxation and can be used for yoga and pilates. 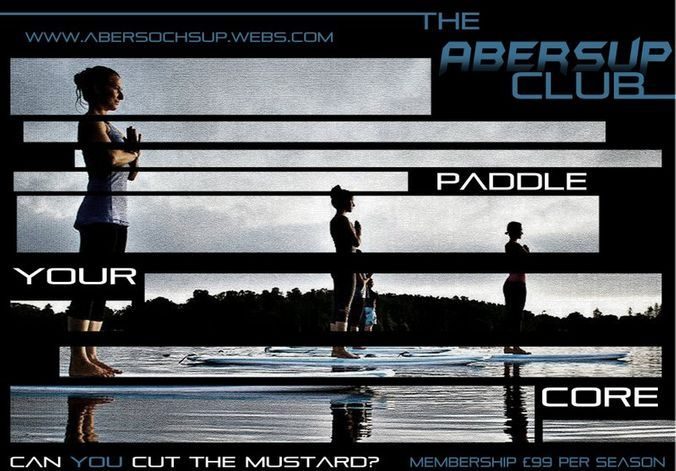 The Abersup Club is for all of you out there looking for an amazing regular workout routine which is in the outdoors and is great fun. The club operates on a membership basis which is £99 and covers unlimited fitness sessions. One of sessions will cost £25 pp so joining for the summer is well worth your money.